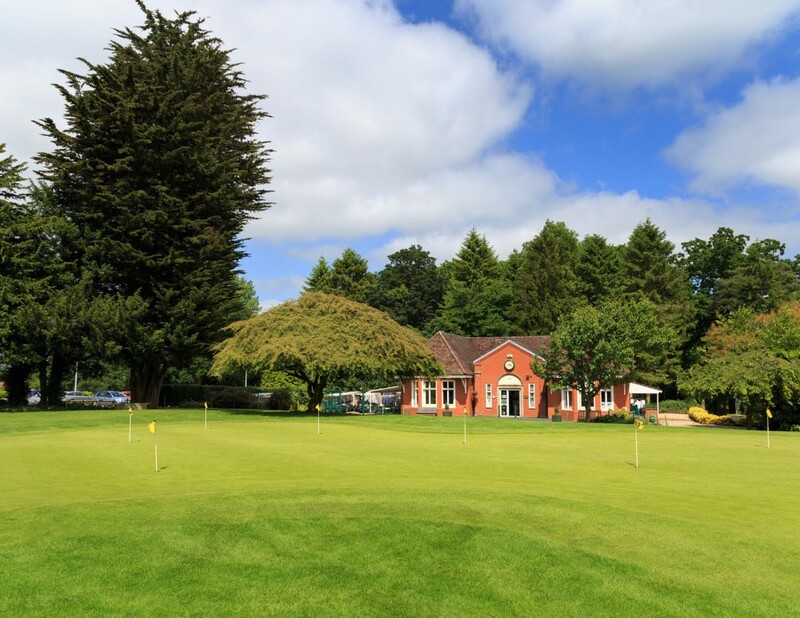 At Kenwick Park Golf Shop we offer the best of everything which extends from the service offered to the products in store. Our PGA Qualified Professionals Paul Spence and Michael Langford have been running the shop since 2007. The shop was purpose built in 1992, designed to be compatible with the old coach house that is now the clubhouse. Since then it has been constantly updated to ensure it is the regions premier Professionals Shop. It boasts approximately 1,600 sq ft of showroom area with an indoor practice area perfect for club custom fitting as well as a seating area to relax and enjoy a cup of coffee before your big match. It is situated adjacent to the 1st tee, practice putting green and driving range. 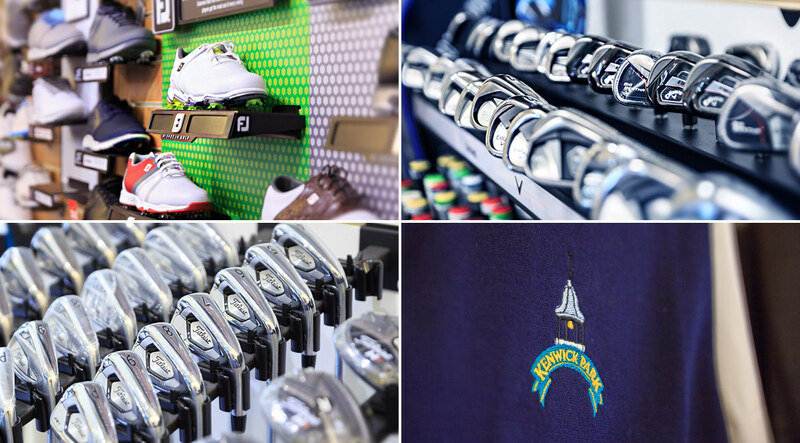 Feel free to browse our well stocked Pro Shop at your leisure. We boast an extensive array of golf merchandise including clubs, equipment and accessories at affordable prices. We stock a wide selection of top brands including Ping, Callaway, Titleist and Taylor Made. Demo clubs are available to try and the very best advice and custom fitting is available from our team of Professionals who are powered by the innovation and precision offered by Trackman Golf. In addition to the golf equipment you will find the finest selection of golf and leisure wear with fashion labels such as Under Armour, Galvin Green, Oscar Jacobson, Lyle & Scott, Glenmuir, Footjoy and the Ping Collection. The shop is also well known for its comprehensive stock of ladieswear, the choice is as diverse as it is impressive including top brands such as Glenmuir, Green Lamb, Daily Sports & Rohnisch. We also stock a variety of merchandise bearing the Kenwick Park logo ideal for societies and corporate golf clients for that perfect prize to remember the perfect day.